Here it is: the big two-hundo! 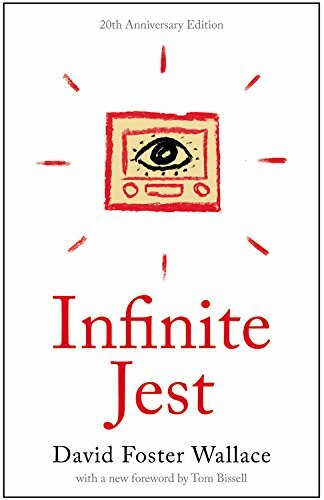 This week, Andrew tackles David Foster Wallace’s Infinite Jest in a show that is nearly 2.5 hours long and yet somehow still not quite long enough to get to everything. We break down the plot and the structure, such as they are, and we also dive deeper into the role of addiction and depression in the book and the book’s at-times antagonistic relationship with the reader. It’s a book worth reading, but perhaps more than anything we’ve yet done for the show, it resists being read.